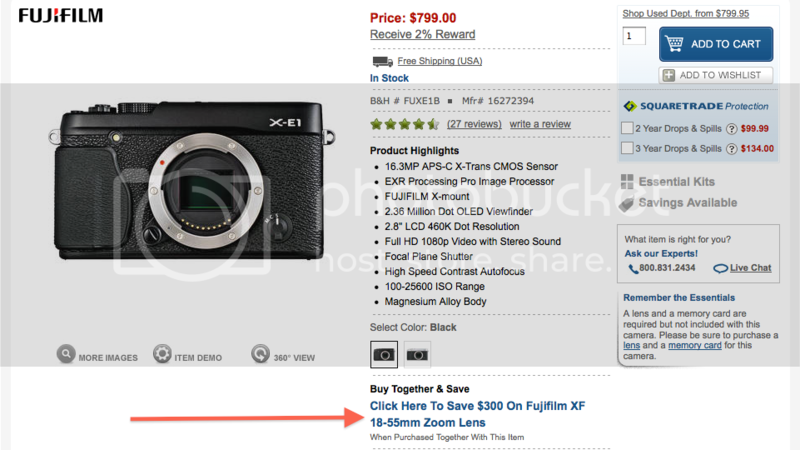 Day 2 of the Fuji X-deals, and it seems that most people go for the good old X-PRO1 body deal at AmazonUS (12). And on page 2 you can see the ranking of the X-E1 Check the ranking here. You can choose whatever lens you want (14,18,35,60,18-55), just click on “buy together and save“. The amount of savings (up to $1300) depend on how many lenses you purchase. -body only silver / black (save $200). You can add any XF lens you want (X-body + 14,18, 18-55, 35, 60) and save $1300. -body only here (save $200). You can add any XF lens you want (14,18, 18-55, 35, 60) and save $1300. You have time until the June 29 to grab your X-camera and save up to $1300 on the X-E1 (with lenses) and X-PRO1 (with lenses). Vote the hottest deals at dealsrunner. -body only silver / black (save $200). You can add any XF lens you want (body+14,18, 18-55, 35, 60) and save $1300. -body only here (save $200). You can add any XF lens you want (body+14,18, 18-55, 35, 60) and save $1300. 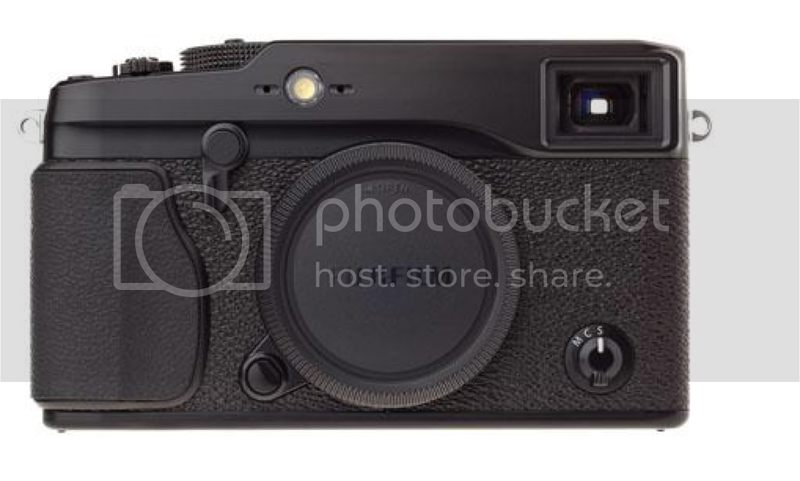 X-E1: body only here (save $200) / with 18-55 here (save $200). crazy X-deals (body only or with lenses)! Find your deal and switch to the X. Save up to $1300! Act fast! AmazonUS (via third party reseller) has only 5 black X-E1 bodies available or 5 X-E1 with 18-55. You save $200. Also 1 X-PRO1 is now $200 cheaper at AmazonUS (third party) here. You can bundle the X-camera with the lens you want. 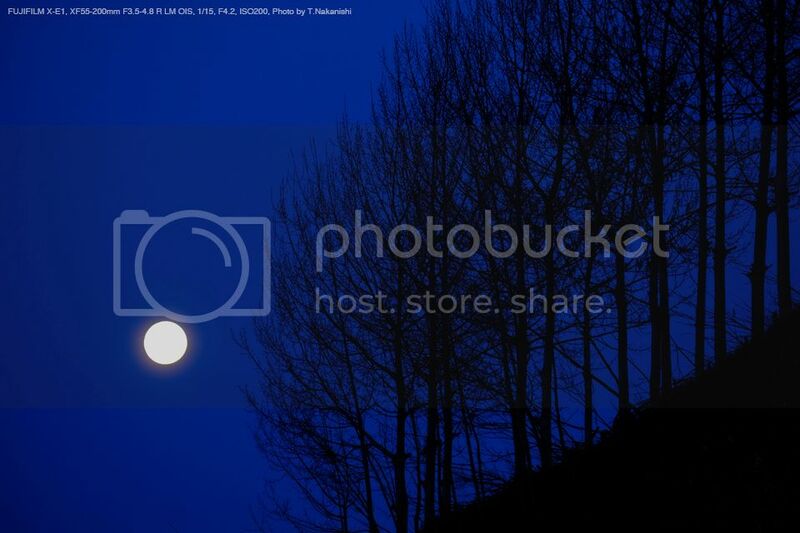 Just click on “buy toghether and save”. You can vote the hottest deals at dealsrunner.com. enjoy your Sunday… and happy shooting next week with your new X-camera ;). time to switch ;) X-E1 and X-PRO1 prices will fall tomorrow (save $200)! body + lens offers too! The prices will fall tomorrow. You’ll save $200 on the X-PRO1 and X-E1, and if you purchase these bodies with a XF lens ( 18-55, 14, 35, 60, 18) there will be instant rebates too.